Maryland 2019 Cannabis Legislation Lobby Day is quite the mouthful. But it’s an essential event for advocates and activists seeking cannabis reform. This event is hosted and organized by NORML, National Organization for the Reform of Marijuana Laws. 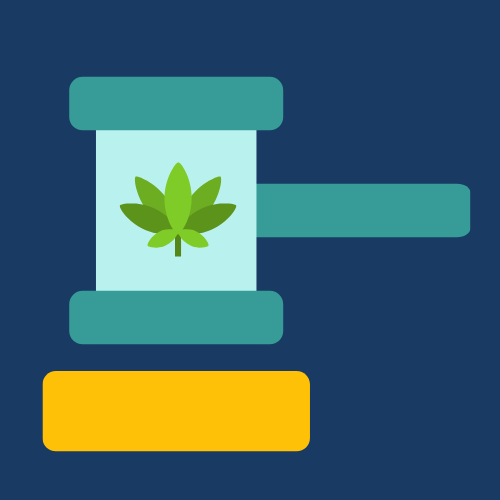 As a Maryland resident and possible medical cannabis patient or caretaker, you will get an overview of what to expect. And of course, the where and when. Let’s get you ready to speak with members of the General Assembly Legislative Session 2019! Founded in 1970, NORML actively works to reform cannabis laws. 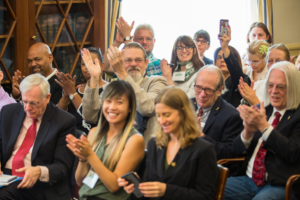 With Lobby Day, they can gather more advocates and patients to keep the ball rolling with industry change. They have chapters nationwide and this specific event is held on a different day in most cities. So if you’re traveling in the U.S., maybe hit a Lobby Day and learn what different issues they may be pushing! Given our devotion to patient advocacy, we hosted a live stream chat with NORML on Facebook and Instagram before. We hope to arrange more talks with them for you! The topics vary and we seek to make each conversation as immersive and informative as possible. So Lobby Day isn’t exclusive to NORML. Also known as Advocacy Day, it’s used by the average citizen committed to supporting changes in legislation of their interest. Essentially, it gives you the opportunity to approach politicians about your non-government organization of interest. 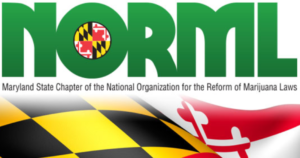 As stated earlier, NORML’s Maryland 2019 Cannabis Legislation Lobby Day allows you to speak with our General Assembly. So, you are pushing to pass legislation that will legalize, tax and regulate cannabis for adults over age 21. You will need to register as a participant. This will allow the organization to help you touch bases as many General Assembly members as possible. They also help set an appointment so that you can speak with your representatives. If you’re unsure about what you’ll be doing on Lobby Day, there’s Cannabis Legislation Lobby Day Training! This provides preparation via NORML training presentation, role play and multiple Q&A sessions. And it’s free! Training is fast-approaching and will make your Lobby Day experience all the better. It’s today Sunday, February 3, 2:00PM to 4:00PM at the Owings Mills Branch Library. Maryland 2019 Cannabis Legislation Lobby Day is set for Tuesday, February 5, 7:30AM to 4:00PM at the Annapolis State House. Again, you are highly encouraged to register. Even if you won’t be able to attend, the Maryland chapter still values you and would appreciate your info here. Kick off the year and attend! We hope to see you at Lobby Day next Tuesday in Annapolis! Our Creative Marketing Director Kevin is aiming to be at the training today and one of our founding members and President Warren will be at the Lobby Day in Annapolis. Let us know how your experience goes at one or both events. Also be sure to follow us on Facebook and Instagram to catch our future live streams with NORML!